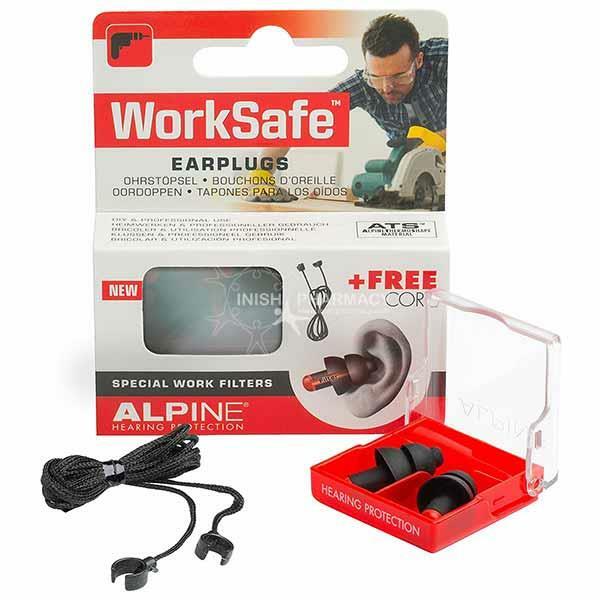 The Alpine WorkSafe Earplugs are designed to help protect your ears from any harmful and annoying noise during work. Warning noises can still be heard. The easy to wear plugs help to prevent hearing loss and can be worn all day. Free Alpine strap/cord with every WorkSafe purchase.